Toronto's first Shave Ice truck is now serving up a fresh new treat that's bound to blow your mind. Made with the yummiest ingredients and natural sweeteners like organic cane sugar and agave, our Shave Ice is free of nasty additives and unnatural ingredients. Sorry, we don't know when Sweet Snow Shave Ice will be open next. We last saw them on September 4, 2015 at Bloor St W at Resurrection Rd. Check back soon — as soon as they post their schedule it will show up on this page. 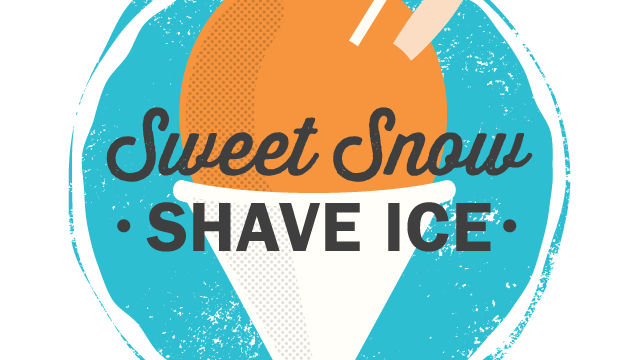 Do you own Sweet Snow Shave Ice? Sign in to post your schedule.